Flat packed, each into a polybag, then suitable pcs college backpack packed into one carton. 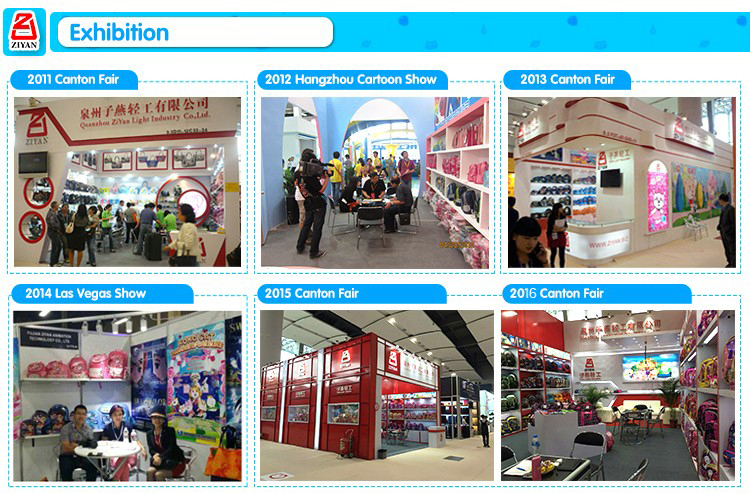 Color: Can according to your requirement customized in pantone color. Logo: Can be your own logo, by printing, embroidery, rubber logo, or others as you need. Port: Xiamen port, Fujian, China. Payment: T/T, Western Union, or by irrevocable L/C at sight. Sample time: About 5-7 days depend on the style and sample quantities. Packing: Flat packed, each into a polybag, then suitable pcs packed into one carton. 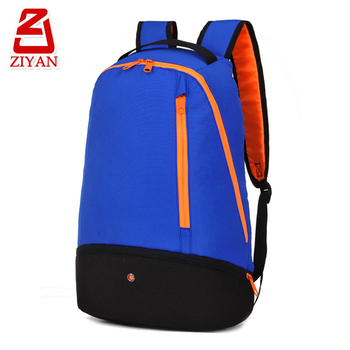 Quanzhou Ziyan Light Industry Co., Ltd. is a professional manufacturer and exporter of various kinds of bags for 20 years more. 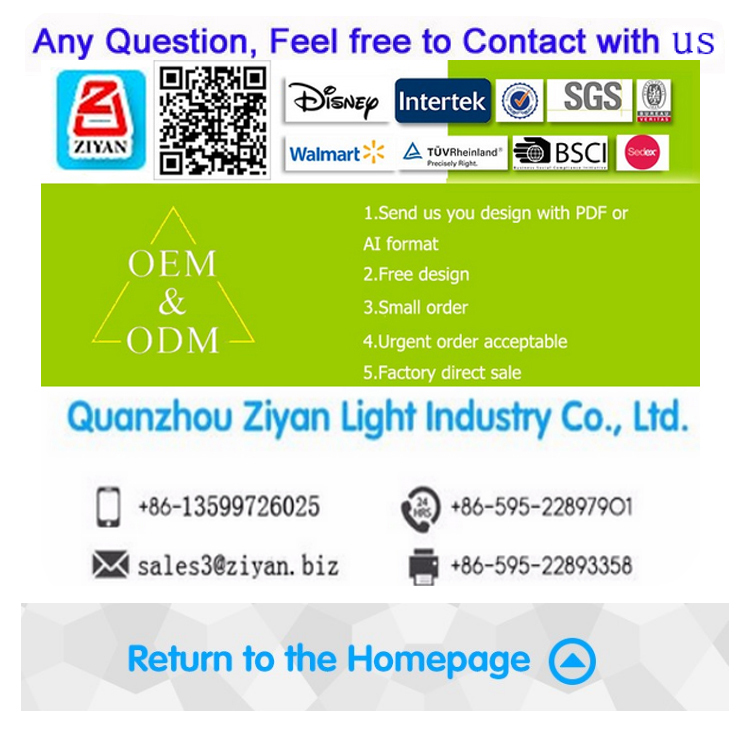 Our factory has our own cartoon brand such as "KOKOCAT", "SWAL TAILOR", and we also have our own excellent designer team, who can provide you OEM & ODM design. We have deep experiences on dealing all the details from inquiry, quotation, samples, and mass productions. We can give you the reply in 24 hours with our professional suggestions. 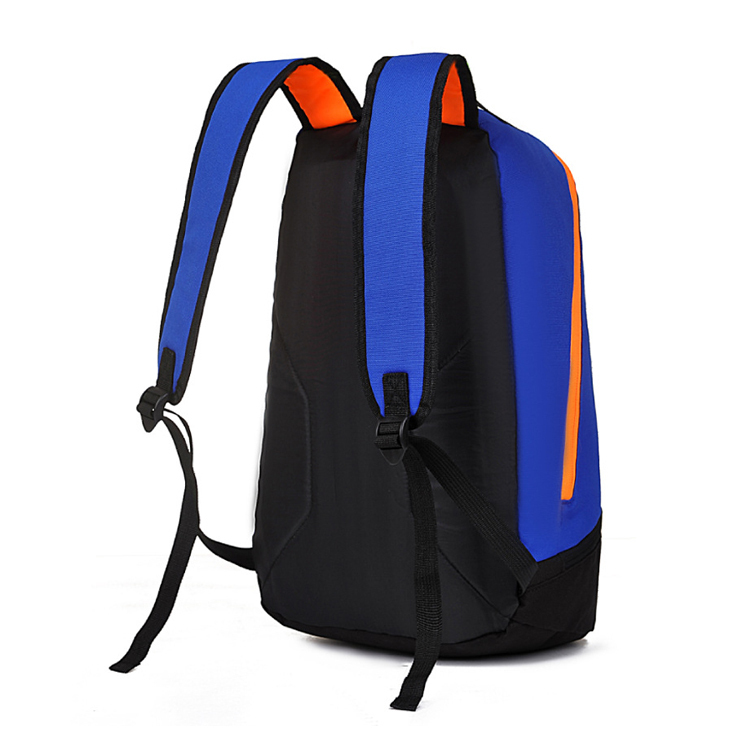 Our main products are Backpacks, Sports Bags, School Bags, Trolley Bags, Laptop Bags, Travel Bags, Cooler Bags, Mummy Bags, Shopping Bags, Cosmetic Bags, and so on. 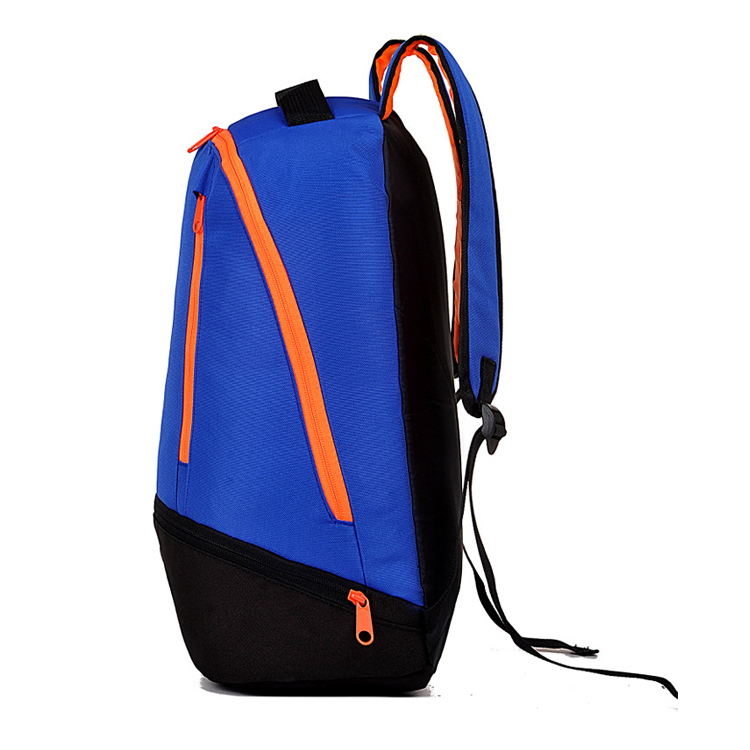 Now there are more than 300 skilled workers in our factory, our monthly production capacity is around 200,000 pcs basic backpack. 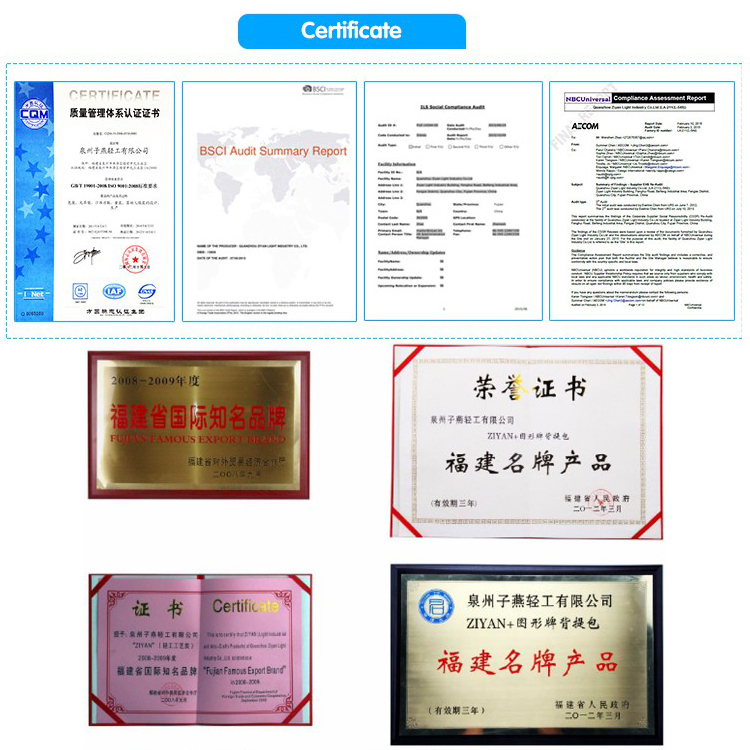 Our Factory has passed audit for BSCI, NBCUniversal, WAL-MART, ISO, DISNEY, K-MART, AVON. We well understand on European and American testing requirements. All our materials can pass REACH, EN71, Phthalate free or CA Pro-65 standard if you need. 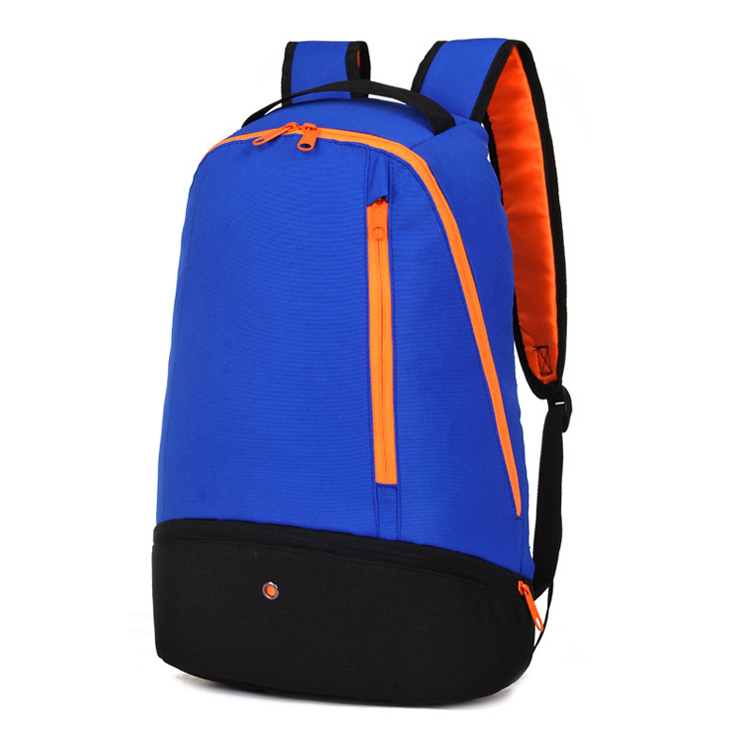 If you have any bag inquiries, kindly please feel free to contact us. 1. 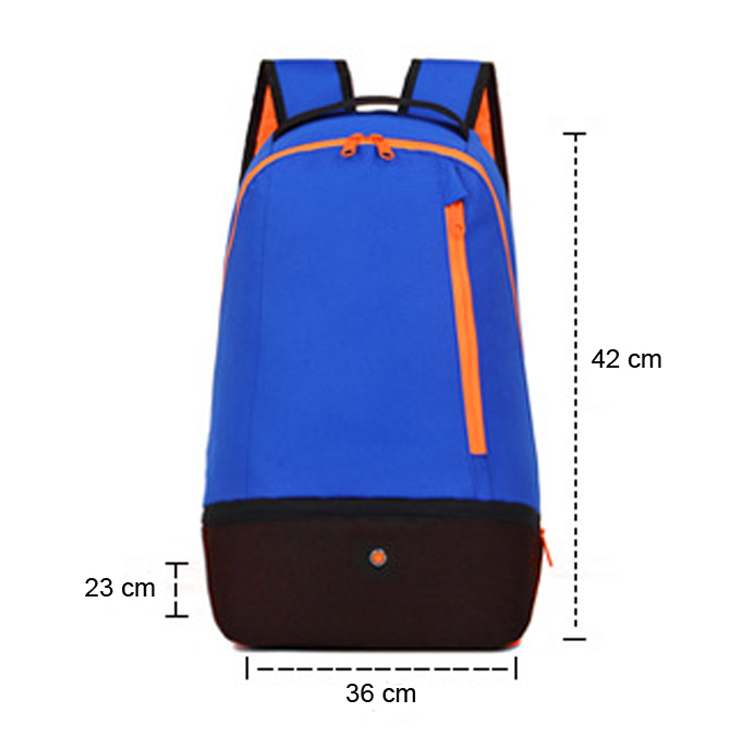 Experienced bag manufacturer since 1989, own cartoon brand and design team. 2. Experienced workers, designers and QC team in our factory. 3. 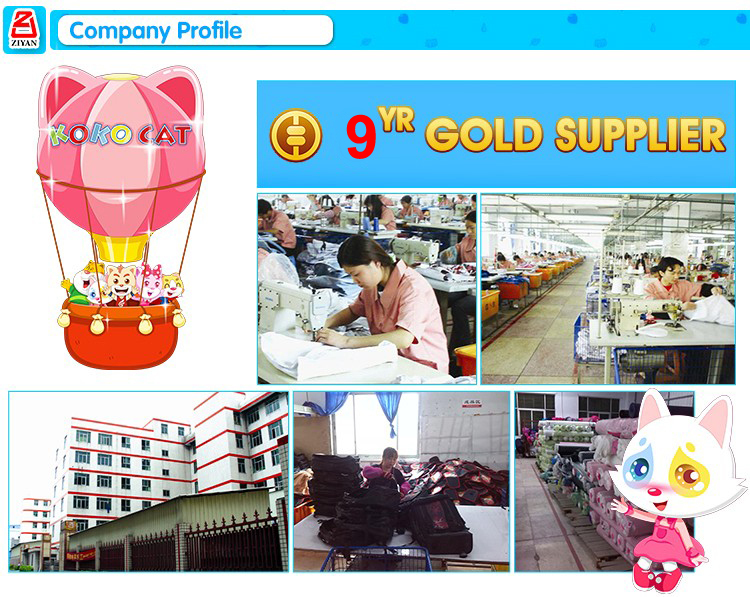 Our factory has passed factory audits for BSCI, DISNEY, WAL-MART, HASBRO. 4. Fast response, fast delivery time, good service, LCL container is also acceptable to us. Investigate all the workmanship and technical details, make sure all the details are under control. 1. 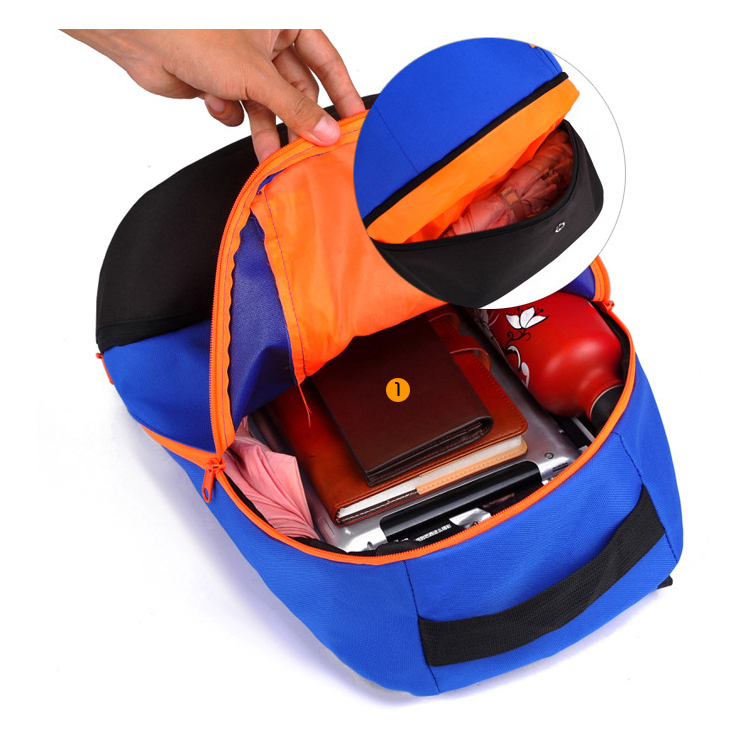 Inspect all the material when arrived, ensure they will match customers' requirements. 2. Inspect the semi-finished goods. 3. Inspect the finished products. 4. Final inspection while packing up all the goods, if there are no problems, QC will issue final inspection report and release the goods. 5. We strictly follow ISO AQL standards. Q1: Where is your factory located? How can I visit you? please kindly tell me your schedule, we can arrange for you. Q2: Can you help me make my own design? How about the sample fee and sample time? A: Sure. We have made OEM and ODM items for many customers. You can tell us your ideas or provide us the drawings. We will develop it for you. 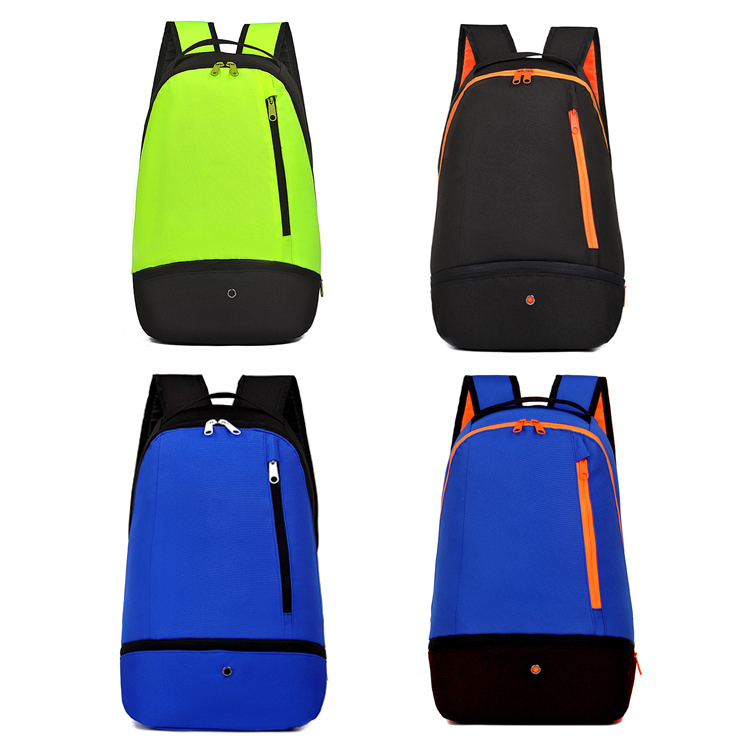 Sample time: 7-10 days with your own logo, 3-5 days without logo. All sample charge is refundable after your order. After your first order, all samples are free for you. A: Our MOQ is 500 pcs as usual. For special situation, you can get lower MOQ. Please contact our sales to get details for MOQ. Q4: What's your usual payment term? A: We can accept T/T, Western, Union, or irrevocable L/C sight. Q5: What kinds of logo you could make? embroidery, rubber logo, metal plate logo, woven label, etc). Please send your logo in AI or PDF format to us. Also tell us the pantone for different colors. A: It depends on the styles and quantity. Usually, the lead time is 35-45 days. Q7: How to arrange the shipment? A: By SEA, AIR, or Express couriers directly. Can be shipped by your forwarder, or by our own forwarder, it depends. Can be LCL shipment, or FCL shipment.